The anime goes well with alcohol. Anime Shot Bar C-part is a bar with this concept. C-Partcopyright. 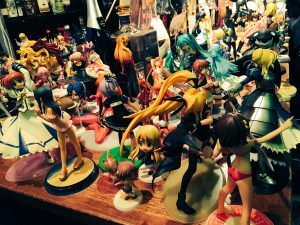 anime shot bar C-Part.